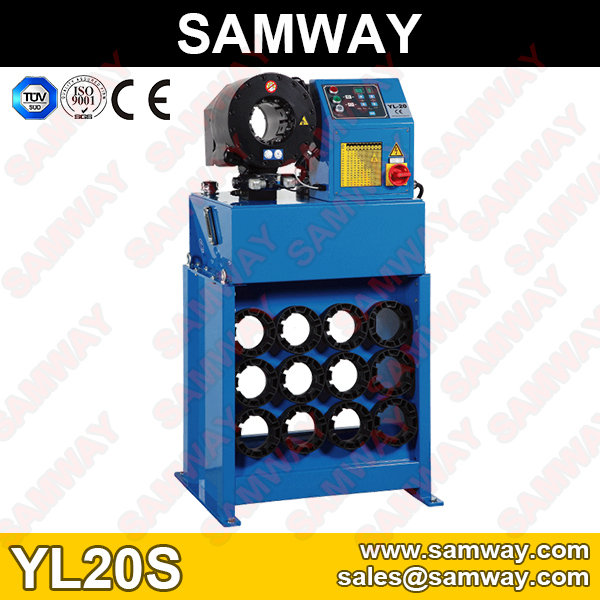 SAMWAY YL-20,YL-20S, and YL-32 are nearly all used at the general workshop. 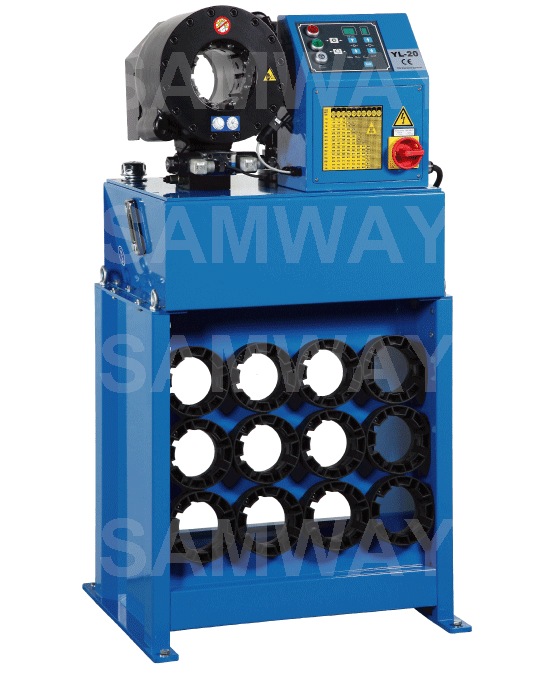 All of the clients who buy our crimpers, they can offer their client need of the accuracy crimping diameter. 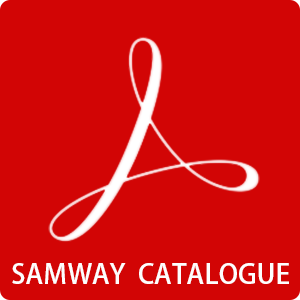 even if you need special dies set, we can also provide customize dies set.